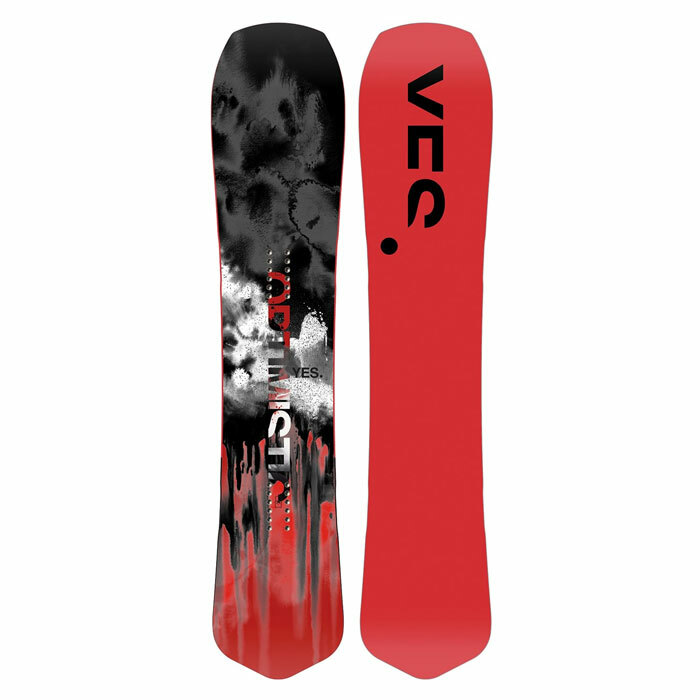 YES is an independent snowboard company founded by shred icons Romain De Marchi, JP Solberg and DCP. YES. doesn’t strive to be No.1, simply a refreshing and real alternative to the stale state of the status quo.